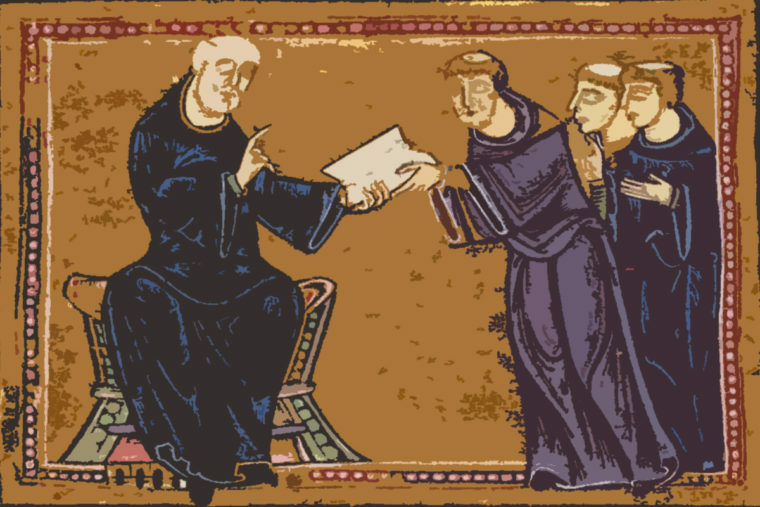 This is the first in a series of posts in which I will be blogging through Rod Dreher’s book The Benedict Option. This post covers the book’s introduction and chapter one. Heaven has been a hot topic in recent years, with many accounts of individuals encountering heaven during near-death experiences. There’s also been a lot of confusion among evangelicals about the nature of heaven — what it will be like, who will be there, etc. McKnight does an excellent job in this book framing the idea of heaven as a promise from God, and the implications of that promise for all of us. This is a serious, but utterly hopeful, examination of the topic of heaven. Regardless of what you think you might know about heaven, I highly recommend this book.